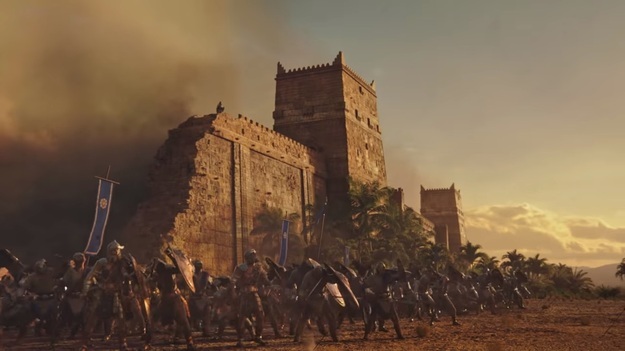 Here’s another new RTS (Real Time Strategy) will be launched in 2019, titled with Conan Unconquered. 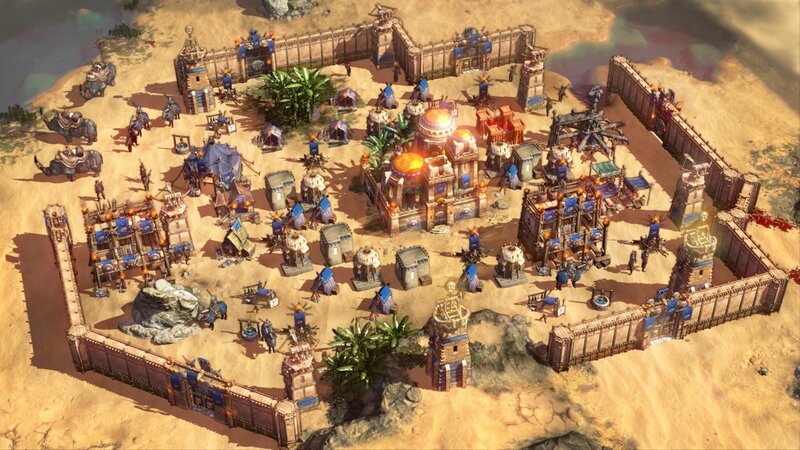 The game is in development at Petroglyph Games, which already famous with Star Wars: Empire at War, Grey Goo, 8-Bit Armies, Forged Battalion, and the upcoming Command & Conquer remasters. Build a temple and dedicate your stronghold to Mitra. 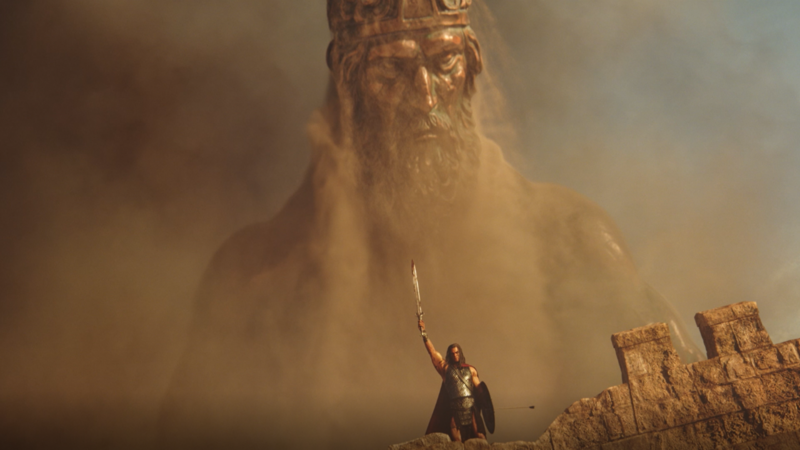 Summon their massive avatar that towers above the battlefield and crushes your enemies in its footstep. 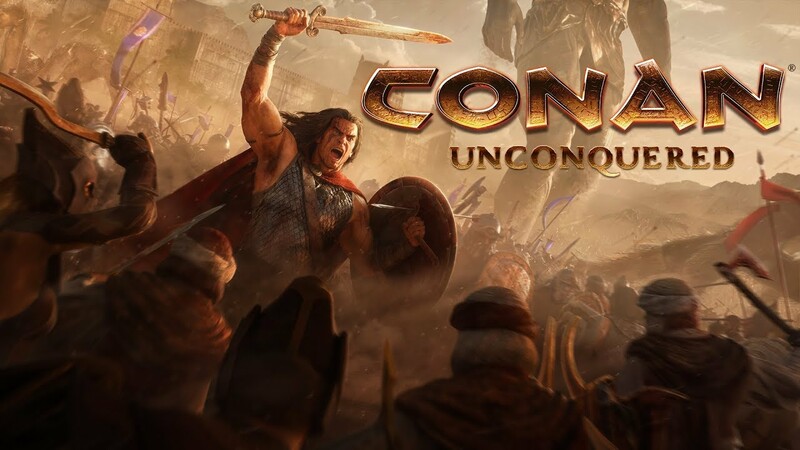 Conan Unconquered is scheduled to launch on Windows PC between April and June of 2019.